www.flowers-armenia.com Rated 4 out of 4 by 115 reviewes. 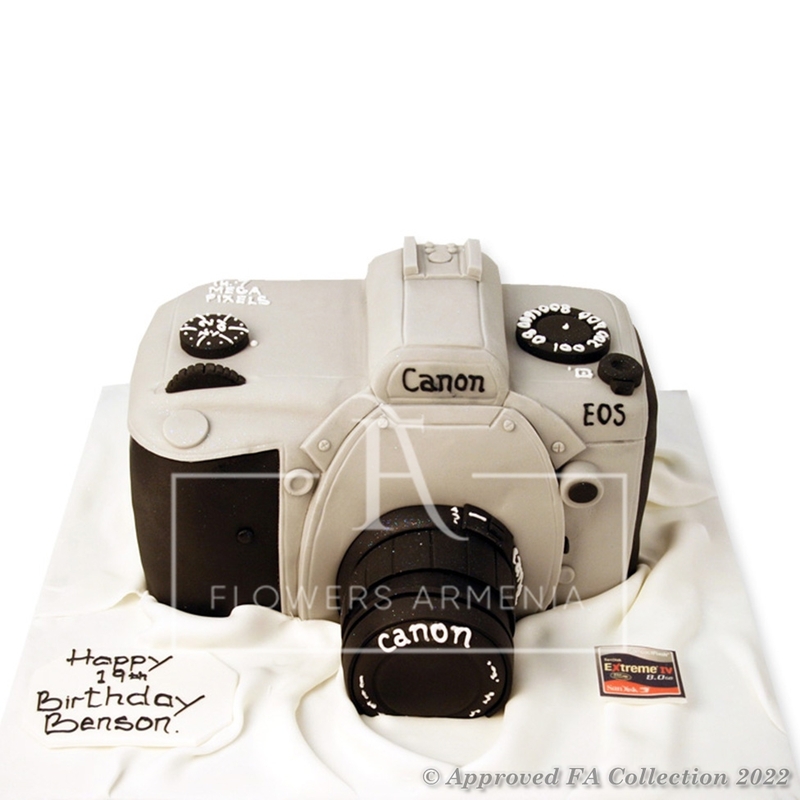 Cake for a photographer or simply someone who loves taking photos. As this particular cake takes much time to make, please allow us at least 24 hours to make it.